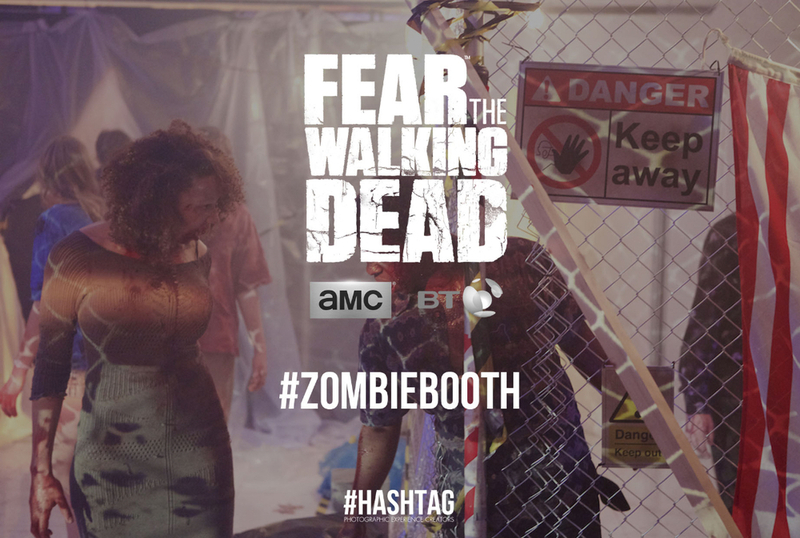 We created a one of a kind #ZOMBIEBOOTH for the exclusive launch event hosted at the Millbank tower for BT & AMC. 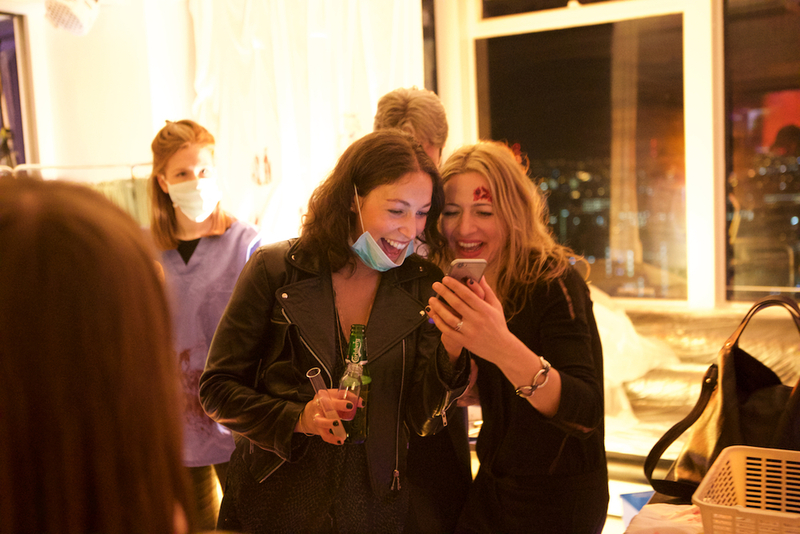 Our Photo booth took pictures of guests (and zombies) printing them out instantly! 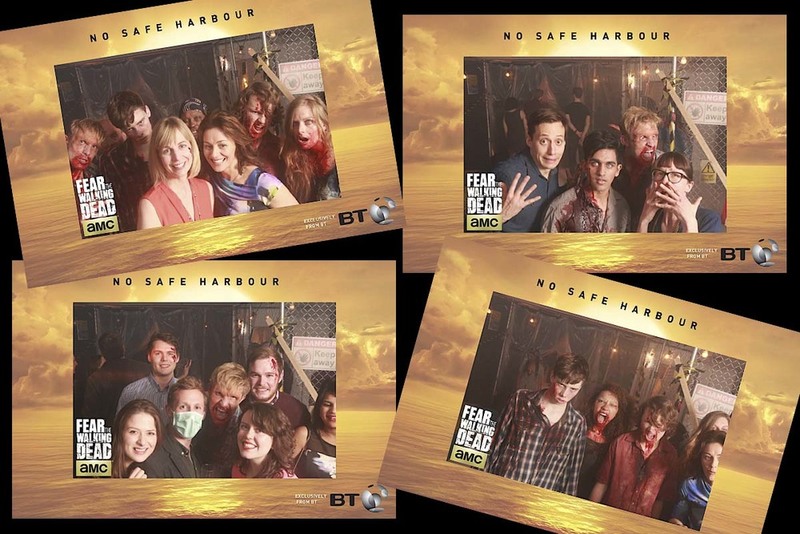 BT partnered with television channel AMC threw a select guest list party like no other! 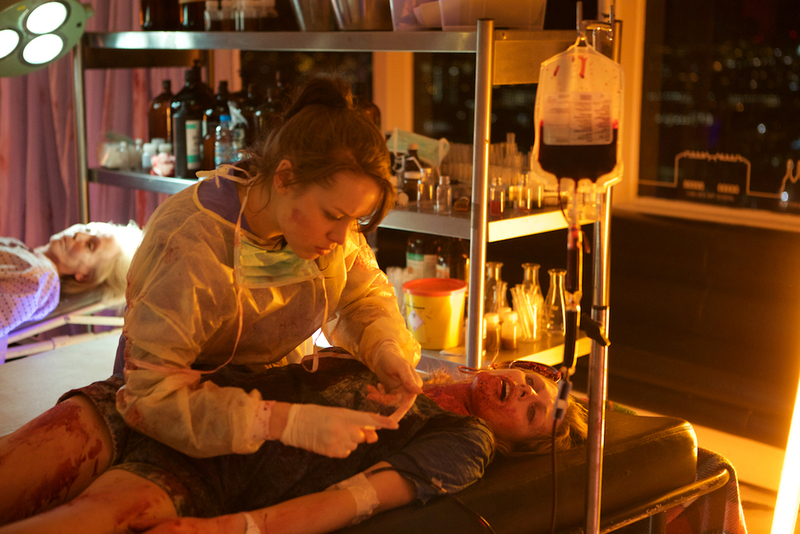 It was a one of a kind zombie party experience on the 30th floor of Millbank Tower in the heart of London. 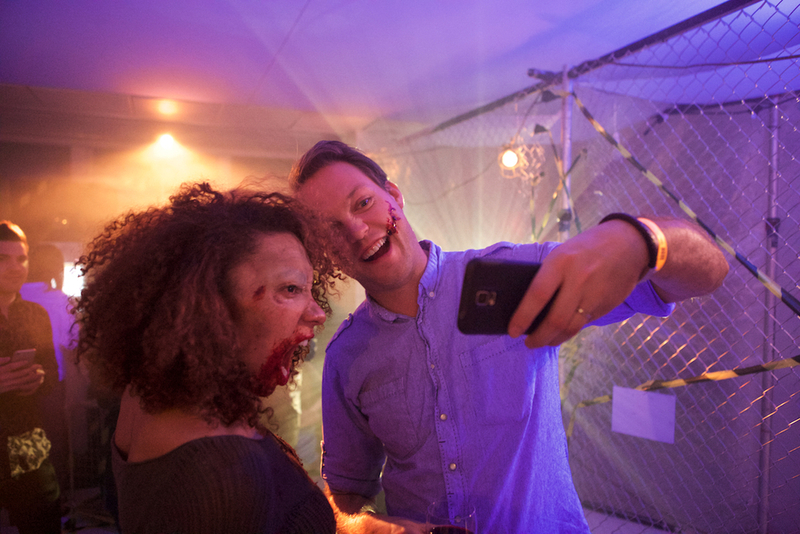 Iris Worldwide invited us along with our #ZOMBIEBOOTH to capture the apocalypse!